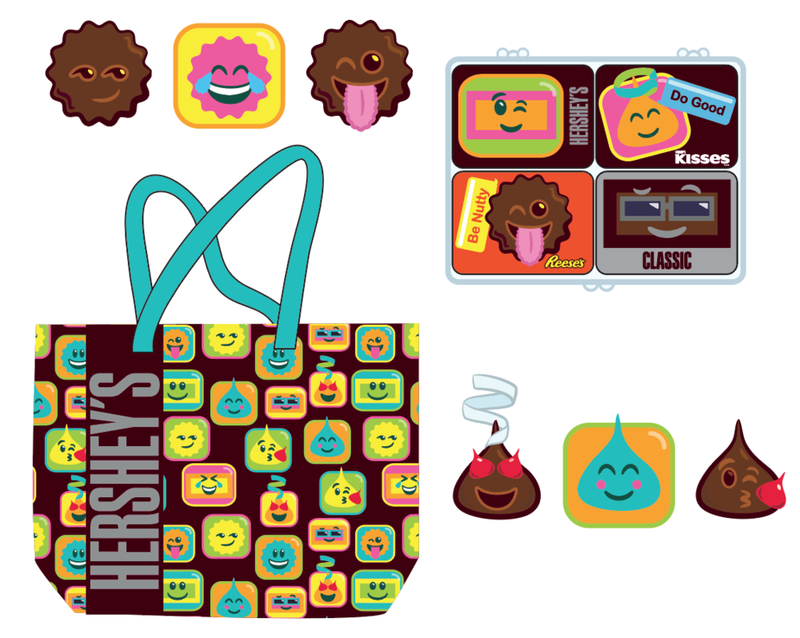 Concept and illustration developed in collaboration with Hershey Global Design. © The Hershey Company. 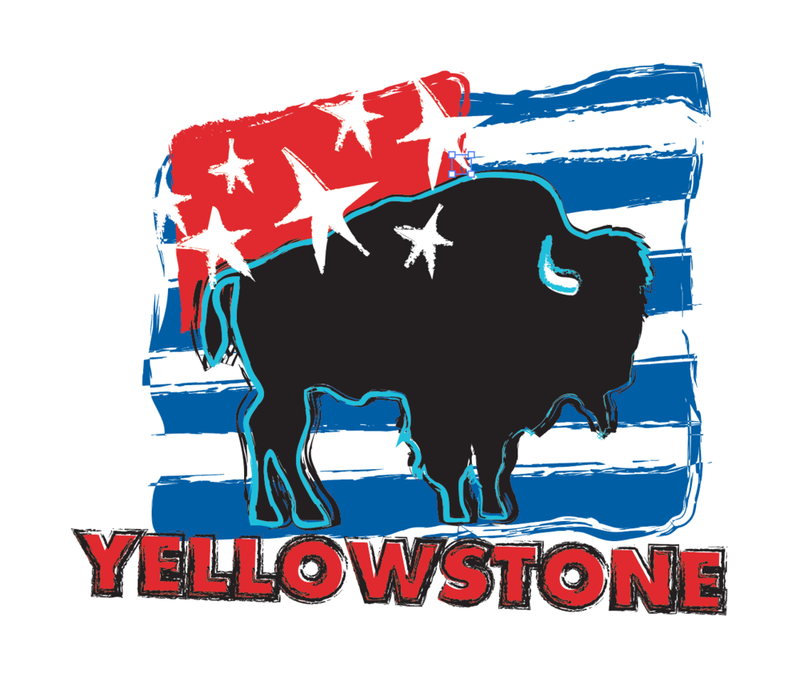 Concept art for an Americana-themed merchandise collection. Concept art for Statue of Liberty souvenir merchandise. 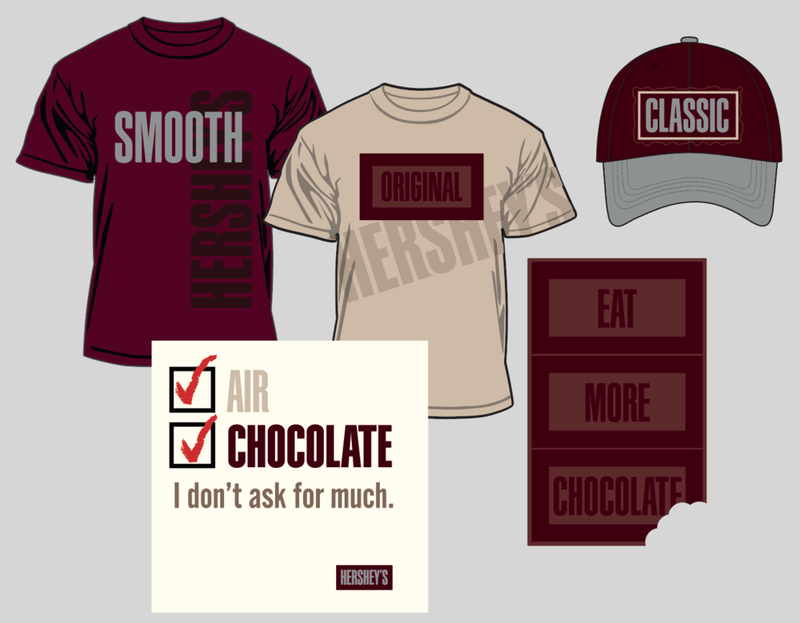 Writing and designs for Hershey’s Chocolate branded merchandise. © The Hershey Company. 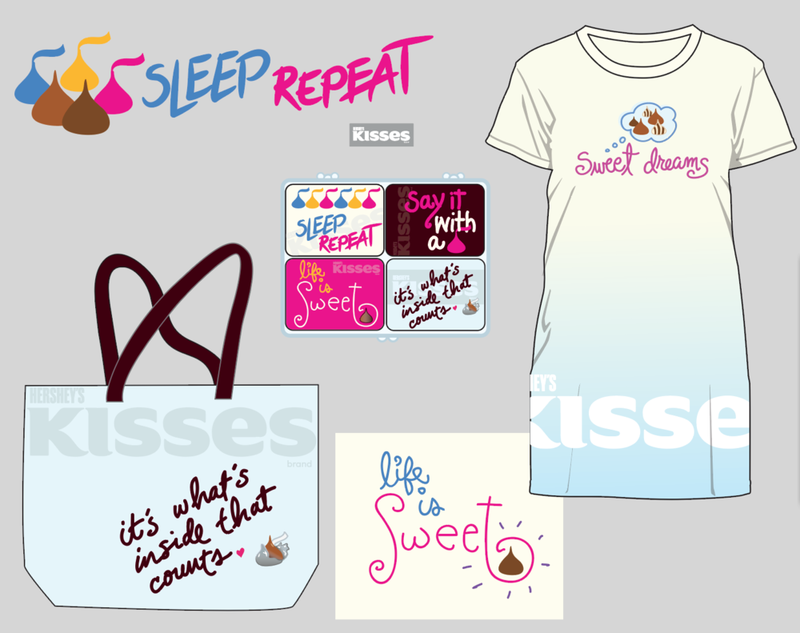 Writing and design for Hershey’s Kisses branded merchandise. © The Hershey Company. Concept art for Chicago souvenir merchandise. Concept art for Yosemite souvenir merchandise. Writing and design for Reese’s branded merchandise. © The Hershey Company. Concept and design for emoji-inspired merchandise collection. © The Hershey Company. Design for Walt Disney World merchandise. © Disney. 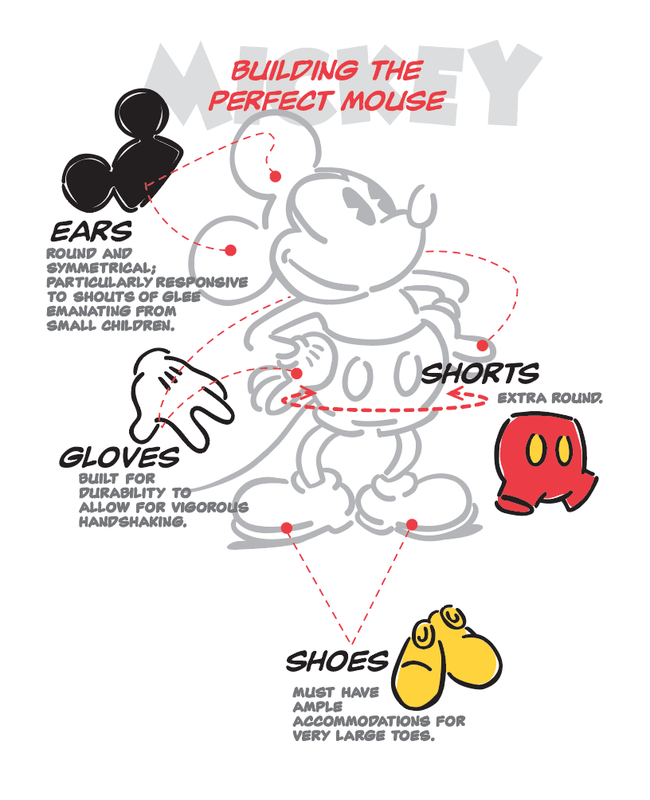 Pattern designs and graphics used throughout a collection of Mickey Mouse merchandise at Walt Disney World. © Disney. 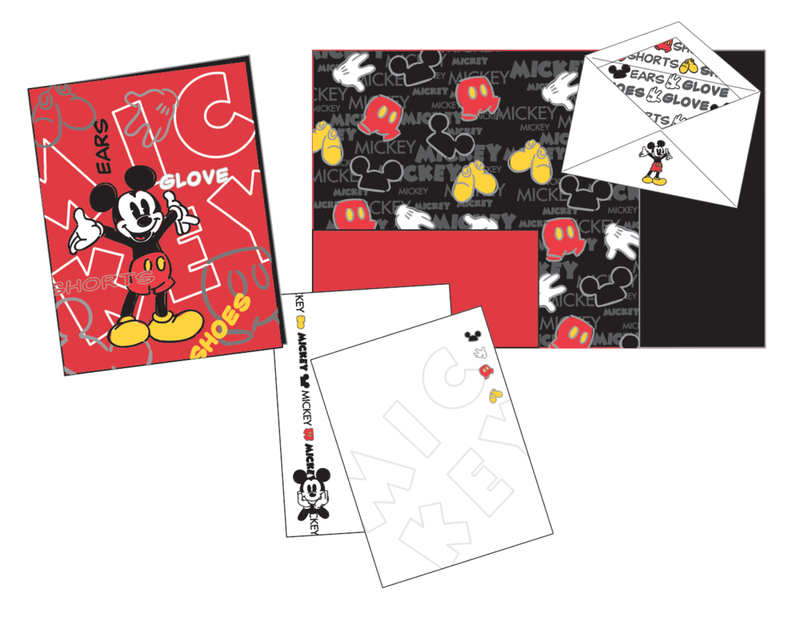 Youth stationery collection at Walt Disney World. © Disney. Repeat patterns developed as prints for dog bandanas. 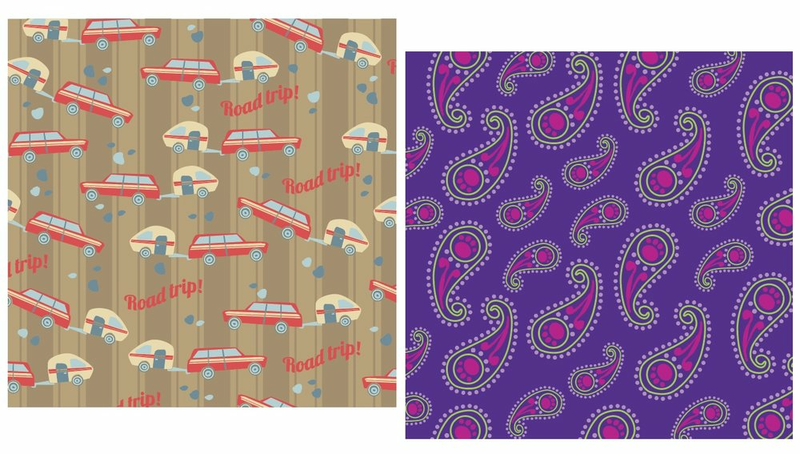 Patterns and graphics developed for theme park souvenir merchandise. ©Peanuts Worldwide LLC. 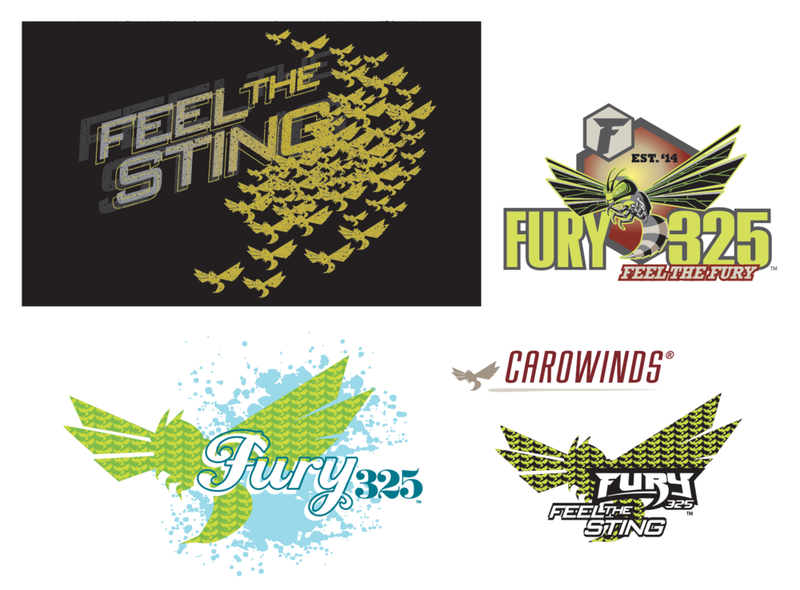 Graphics and writing developed for roller coaster souvenir merchandise. Concept, copywriting, and illustration for a San Francisco souvenir tee. 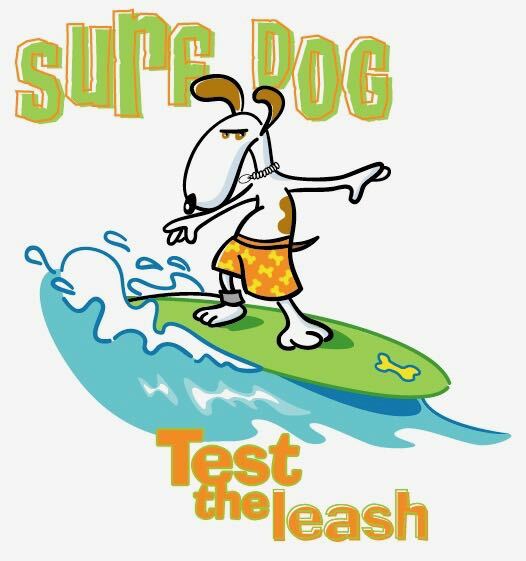 Kids’ t-shirt graphic developed for Crazy Shirts Hawaii. 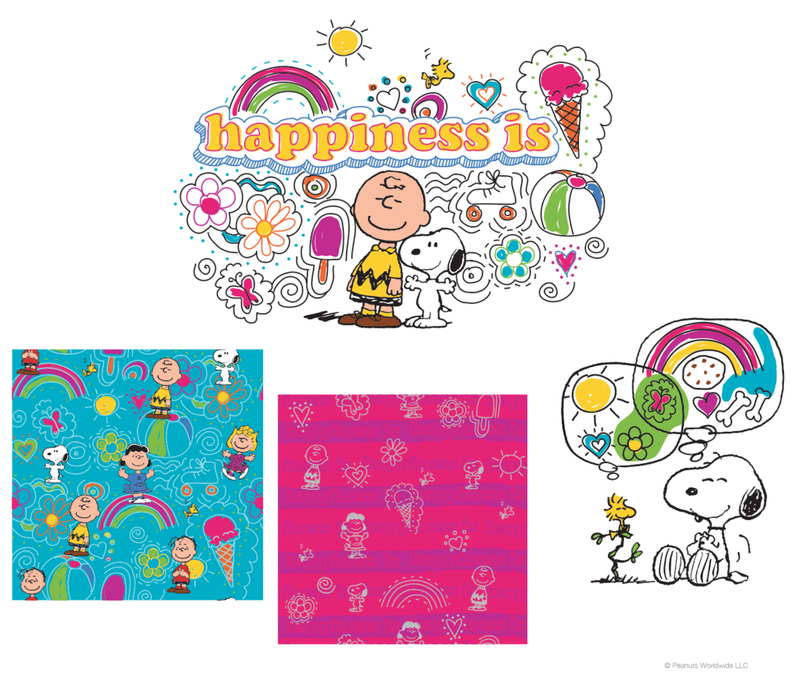 Pattern, character design and graphics developed for holiday-themed merchandise. 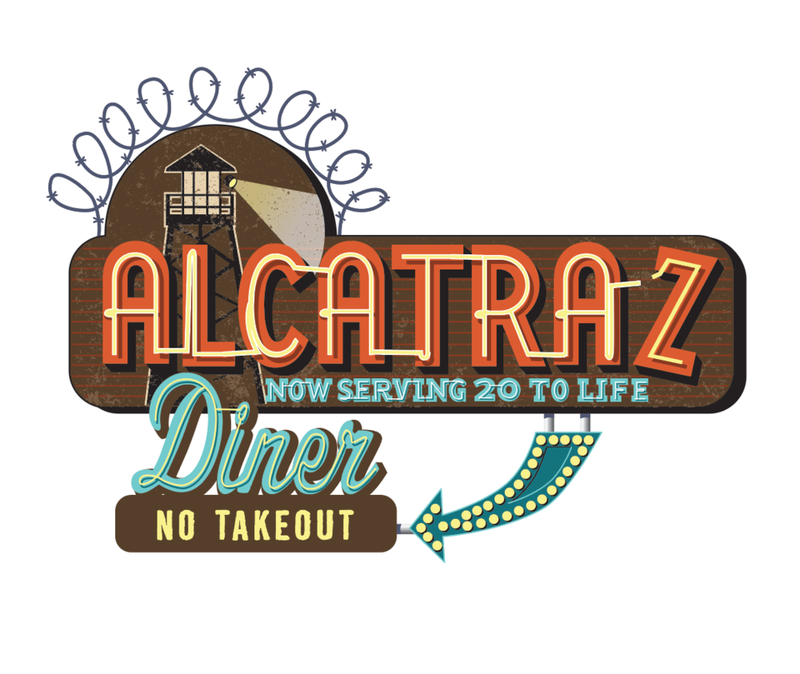 Concept, design and copywriting for t-shirt in Napa Valley, California. Identity for a web-based series hosted by entertainer Billy Harris. Logo for a fashion brand developed for Disney Stores in Tokyo, Japan. ©Disney. 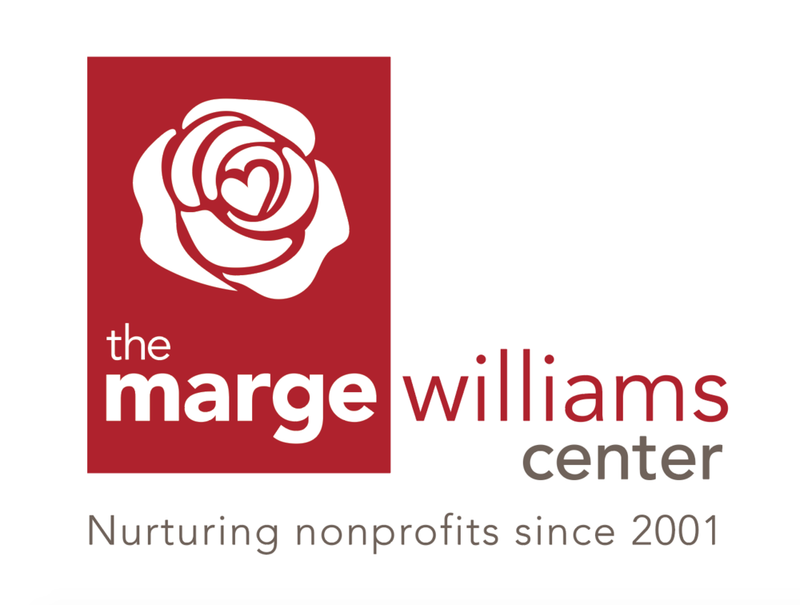 Identity for a local nonprofit. Identity for Mobius Science Center, Spokane, WA. Project included custom-designed typography. Logo for an interactive attraction at Yas Waterworld, a marine-themed water park in Abu Dhabi, UAE.